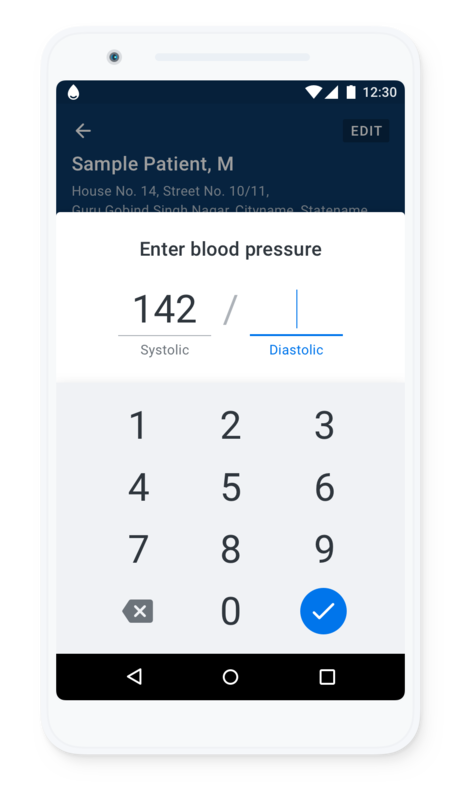 We intentionally keep Simple really simple and focused so a healthcare worker can register a patient and record his or her BP in under 20 seconds. 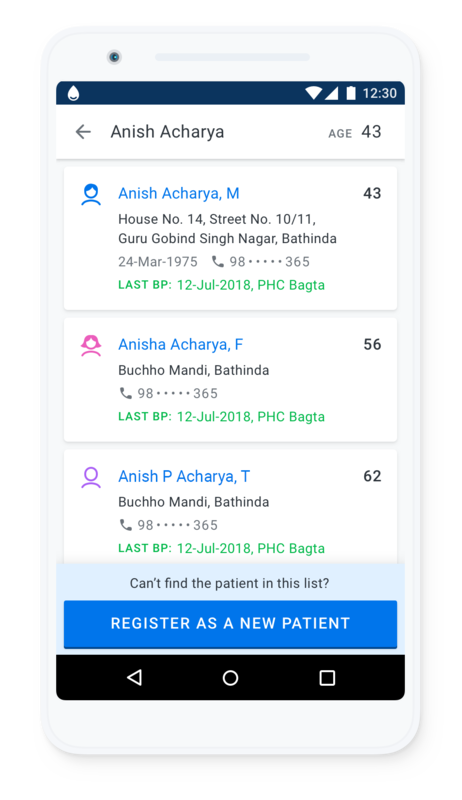 We have honed the patient search, so a healthcare worker can choose the right patient confidently and quickly. The patient search handles misspellings and phonetic look-up. 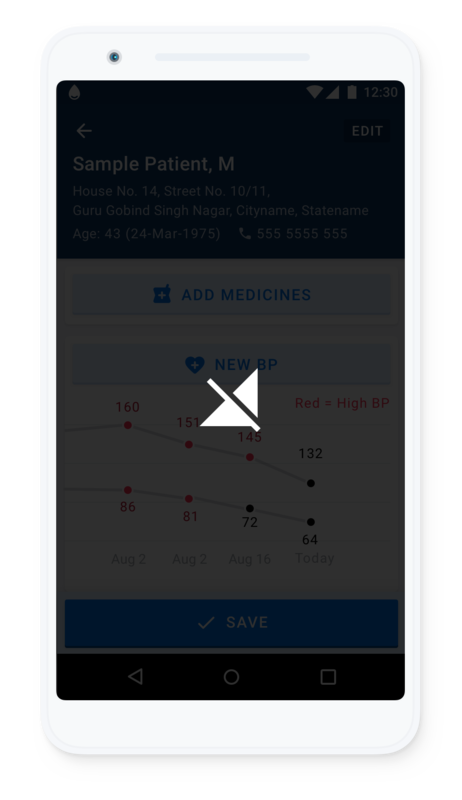 A patient's BP history is displayed in a way that nurses and doctors can use in a busy care environment. We will add graphing of BPs soon. It's very important for patients to return to the clinic for treatment on a regular schedule. 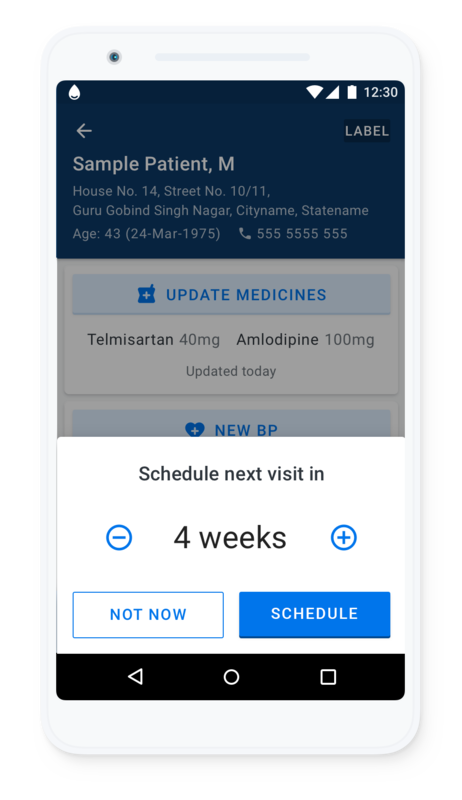 Scheduling follow-ups is easy and the patient will receive text message reminders to return to care. 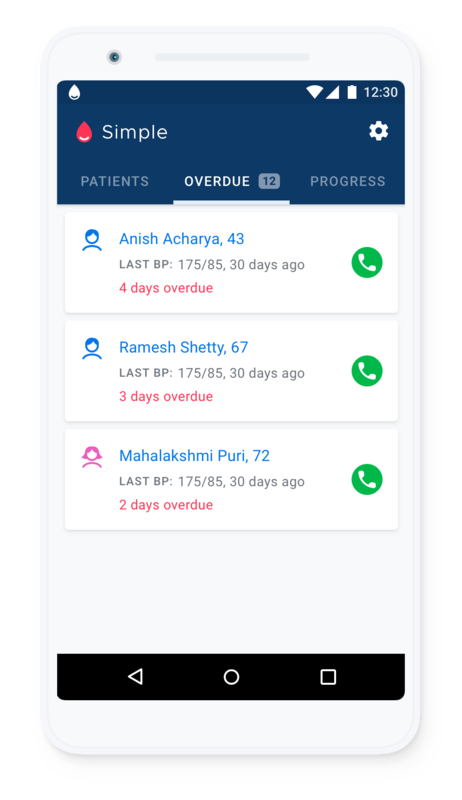 If a patient misses their follow-up visit, Simple will add them to an easy-to-use overdue list. Any staff member can call the patient and Simple hides their phone number from the patient. 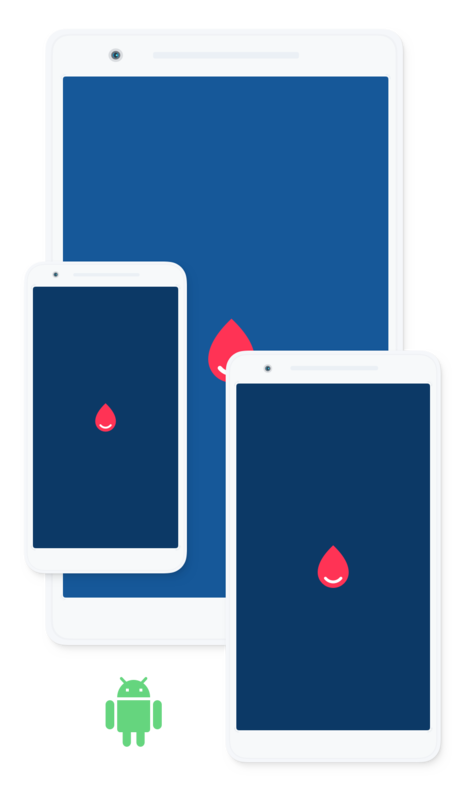 The app works great in places with unreliable connectivity and where a healthcare worker may be offline for days at a time. 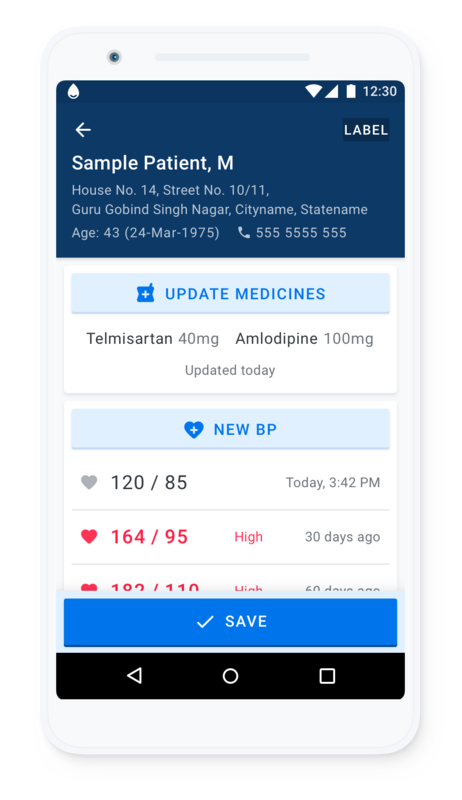 Simple has been designed to work on either personal phones or on clinic-owned devices. 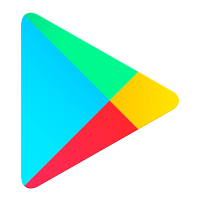 The app has a small footprint, under 10MB, and is light on data usage. क्या सिम्पल सचमुच मुफ़्त है?